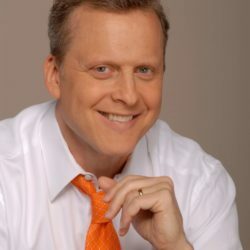 Home > Event Services > Event Entertainment > Event Marketing > Chicago media celebrities BOB SIROTT AND MARIANNE MURCIANO are for hire! 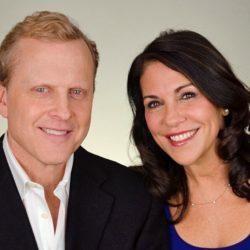 The husband and wife duo recently moved their popular Sirott and Murciano, program from WGN Radio to Chicago’s legendary WLS AM 890, where Bob began his radio career as a top DJ in the 70s. 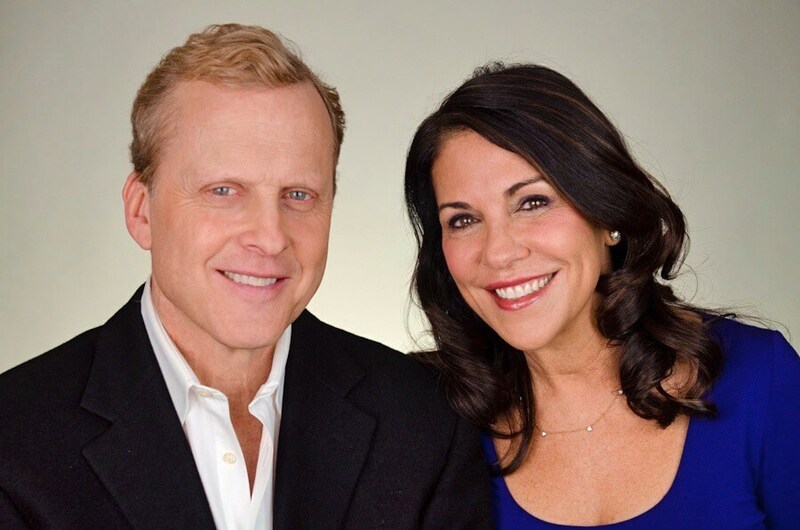 Bob Sirott and Marianne Murciano are no strangers to working as partners. With a longtime fan-base on the air and now on social media, they are fixtures on the Chicago media landscape. They co-anchored Fox Thing in the Morning on WFLD-TV in Chicago from 1994 to 2000. They’re true veterans of TV and radio with successful careers in broadcasting and communications. Their new web site, SusosFork.com, combines their personalities and passion for food and travel. Their fans follow their adventures on YouTube. 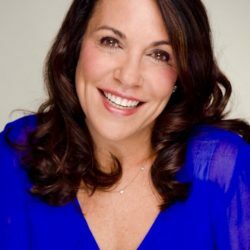 Marianne Murciano is an Emmy award winning writer, journalist and TV personality. 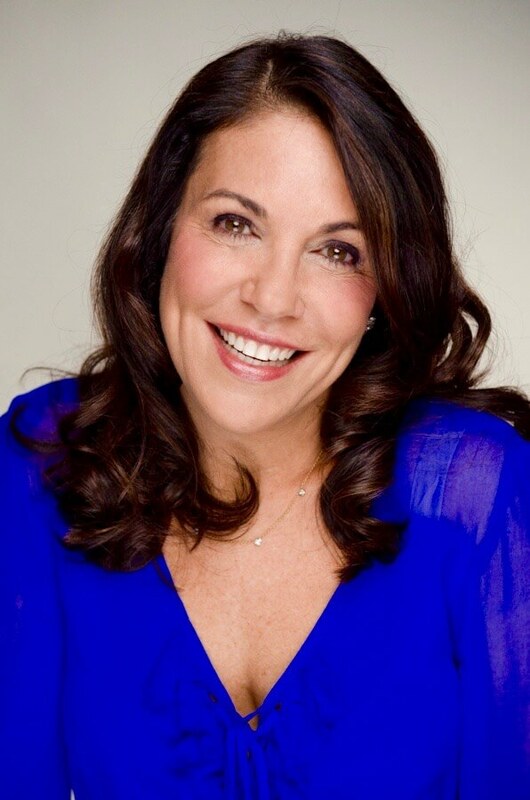 She has trained corporate executives as senior consultant for the global media relations company Hill & Knowlton. Born in Havana, Cuba, she is fluent in Spanish. She’s a graduate of Florida International University with a degree in communications/broadcast journalism and earned a Master’s degree in fiction writing at Columbia College Chicago. Murciano got her start in broadcasting in 1979 in Miami as a reporter for WNWS all-news radio and began working as a reporter for WCIX TV in 1980. She created, wrote and produced educational programming at WLRN TV. From there she moved to Fox’s WSVN-TV as a reporter and was soon named anchor of the 2-hour morning newscast, Today in Florida. In 1990 she moved to NBC anchoring the number one rated morning show for WTVJ-TV, Today in South Florida. Three years later WFLD, Fox-TV in Chicago, hired her to co-anchor the morning newscast. Marianne was a contributor to WTTW/PBS Chicago Tonight on the series “At Home With…” featuring interviews from the homes of well-known personalities. She’s currently working on her first major nonfiction book examining the life of her grandfather, Cuba’s national sports director, who was murdered in Havana in 1948. Reinventing yourself. After decades of working at “traditional” TV and Radio stations, Marianne and I are entering the new world of social media. We’ve started a latin food web site—susosfork.com, as well as a popular fan page—Facebook.com/sirottandmurciano, and our Sirott and Murciano You Tube channel. All these platforms are start-up businesses. Working with your spouse. There are pros and cons! Marianne and I met when we worked together on “Fox Thing in The Morning” in the 90’s on Fox32. Since then we have co-hosted many radio programs together. Behind the scenes. We have years of stories about celebrities we’ve interviewed—some were good people some bad, and insights into how TV newsrooms operate-how they decide which stories to cover, and how radio stations decide their formats. Cuba Today. Marianne was born in Cuba and is an outspoken critic of the way the government there has treated citizens then and now. Food and Travel. We’ve both traveled extensively tasting dishes for our susosfork.com web site. We also feature many Chicago restaurants on our radio shows and love to talk about our favorite places. How to be a Golden Oldie! We’re both passionate about exercise and healthy eating habits. Marianne is into holistic medicine and natural foods. As we age it’s more important than ever to keep moving, and it’s never too late to improve your diet, especially when it comes to gluten and the sugar hidden in foods we think are good for us. 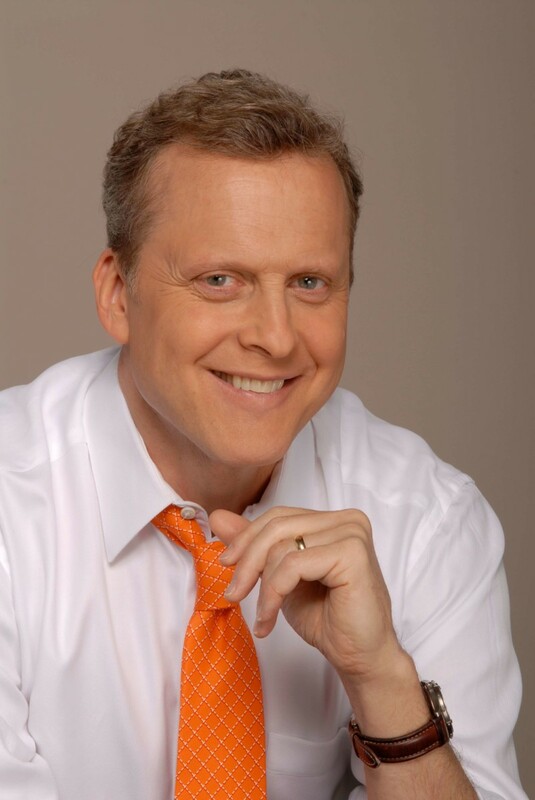 Speaking of “golden oldies”…..In addition to talking about the Chicago TV news business and Bob’s experiences working for the CBS network newsmagazine “West 57th,” many folks remember his stint as a popular rock DJ on WLS in the 70’s. He has great stories about those days—the fans, the musicians, and the fun. Peace Out-The Art of Leaving Anything on Good Terms. We've been fired almost as many times as we've been hired but nobody has been rehired by the same stations as many times! We'll tell you why--letting you in our secret. What Mel Gibson is really like. The Worst celeb interviews of all time. Hint--one was a million selling recording star, the other a TV and movie star. The day Bob Sirott and Harry Caray traded jobs. Did Harry really give away Rolling Stones tickets in a contest? Marianne's movie scene with Nick Nolte. What romance advice Larry King and Shirley McClain talked about in Larrys car? The visit a Wrigleyville resident got from Ernie Banks. To this day nobody believes it. And there's more stories of encounters and interviews with David Letterman, Peter Falk, Carly Simon, Dan Aykroyd, Michael Jordan, Dennis Rodman, Bobby Hull, Minnie Minoso, and others.